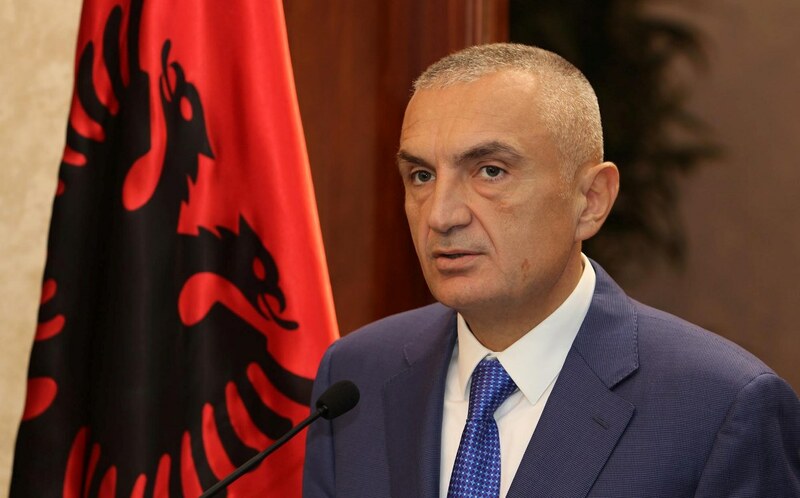 President of Albania, Ilir Meta supported the appeal launched by EU ambassador, Luigi Soreca, according to whom, the High Judicial Council and General Attorney’s Office should take urgent measures in order to assess the decision taken by the Court of Appeal, which reduced the sentence for Dritan Dajti, accused of the murder of four police officers, from life imprisonment to 25 years in prison. “I strongly support the reaction and the appeal launched by the EU ambassador, Mr. Soreca that HJC and General Attorney’s Office should assess and investigate the case in question”, president Meta told reporters. Ten years, ago, Dritan Dajti killed four police officers during a police operation for his arrest. The Court of Serious Crimes sentenced him to life imprisonment, but the Court of Appeals decided to sentence him to 25 years.